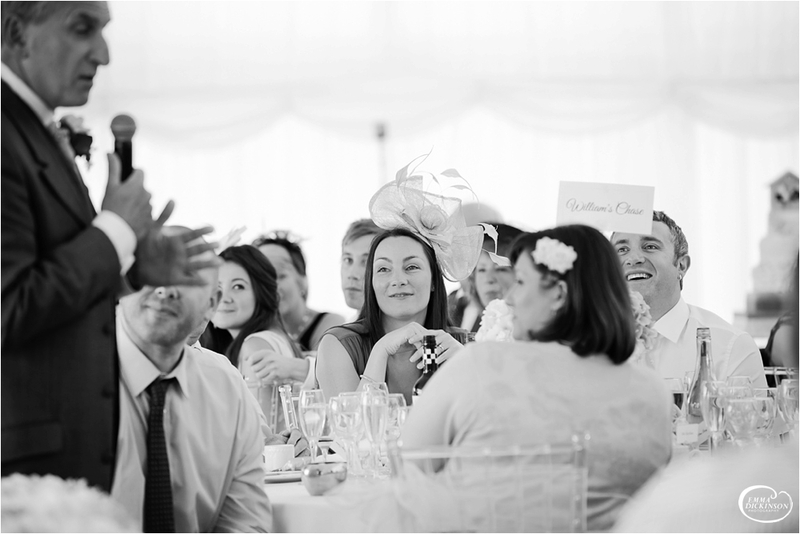 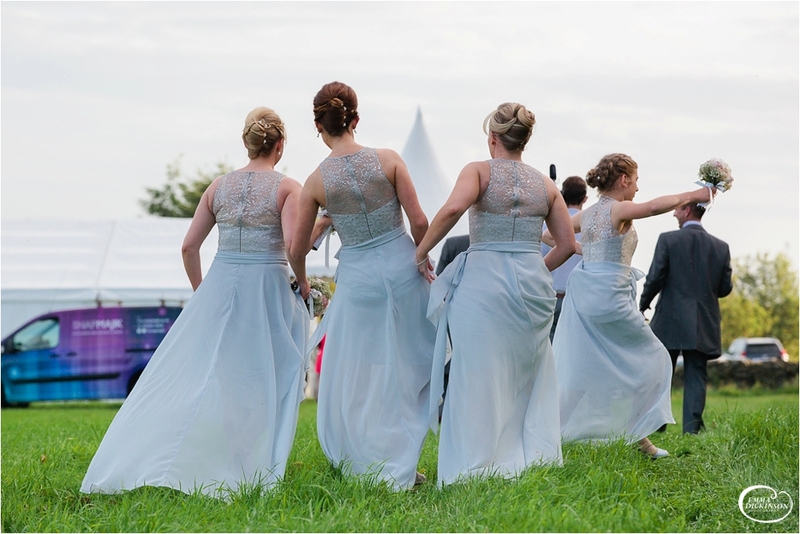 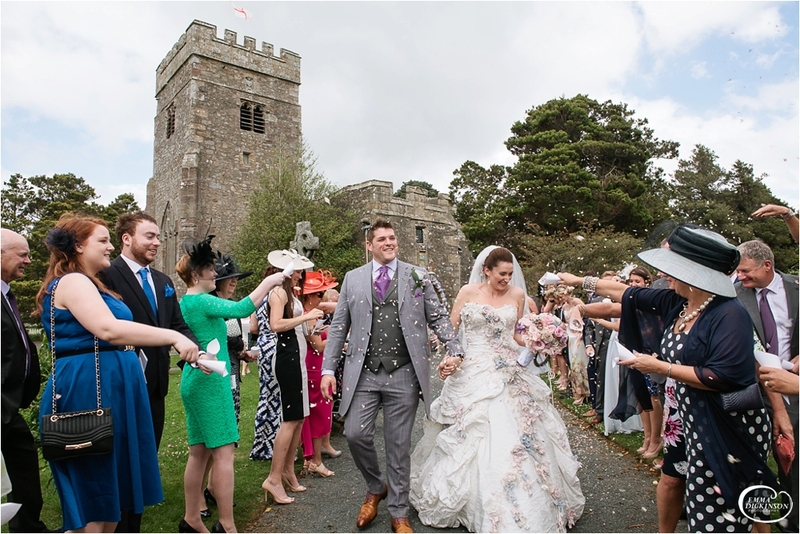 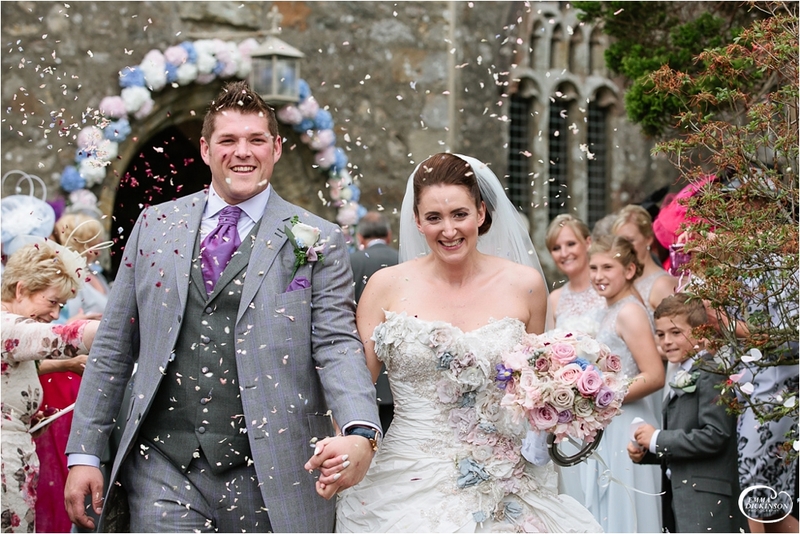 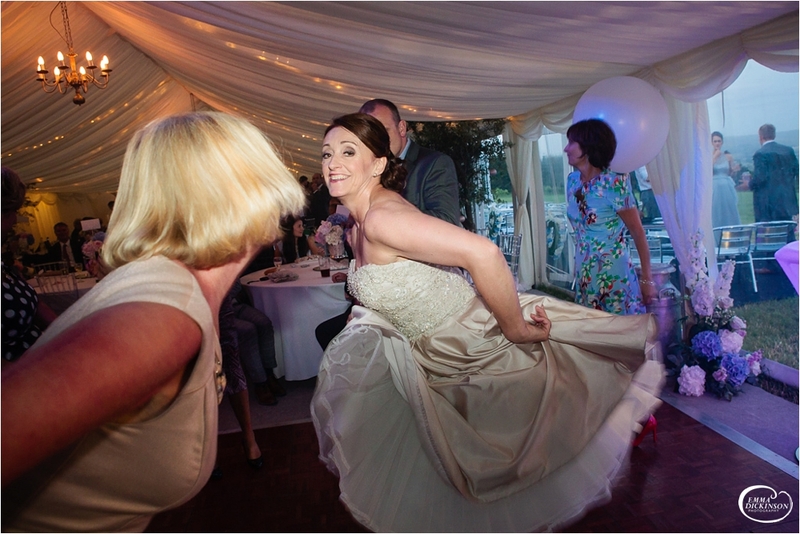 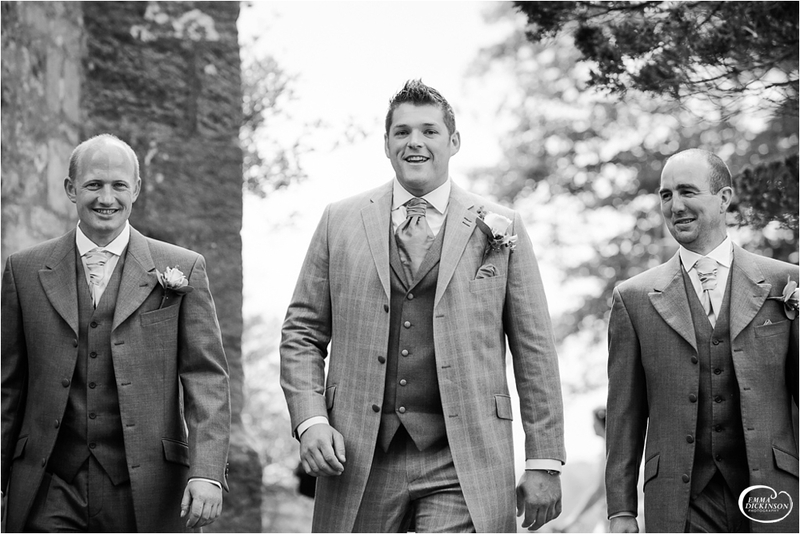 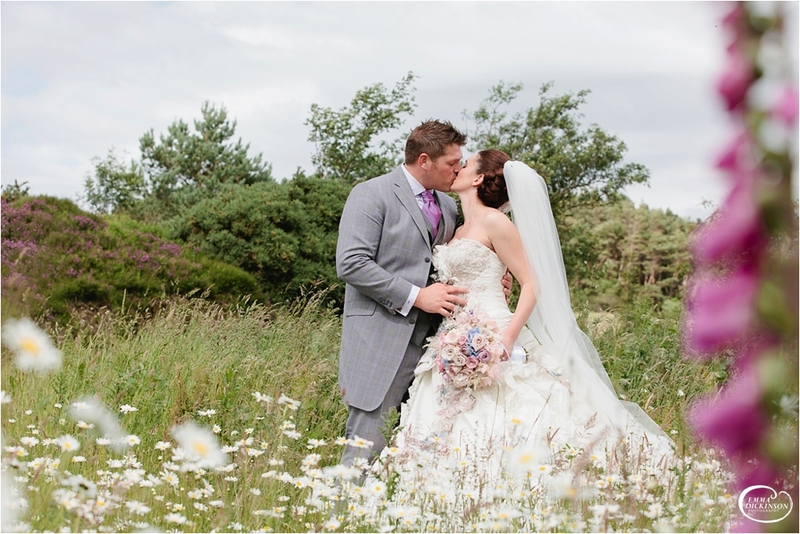 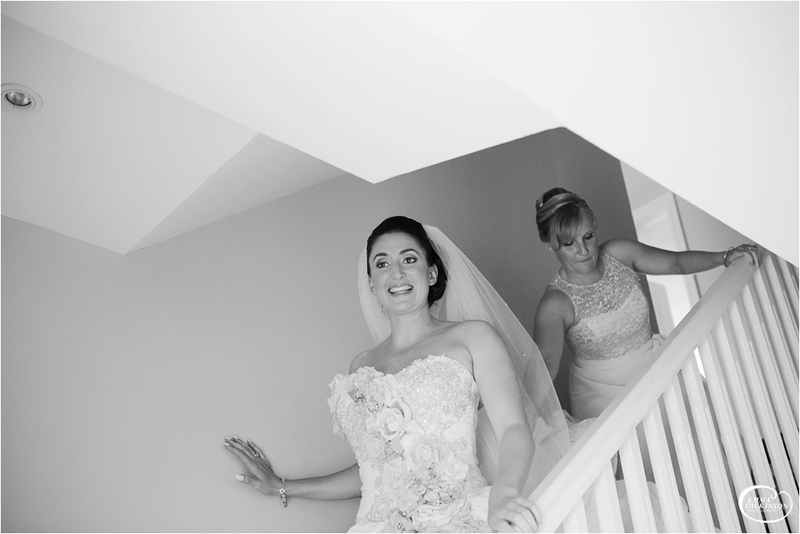 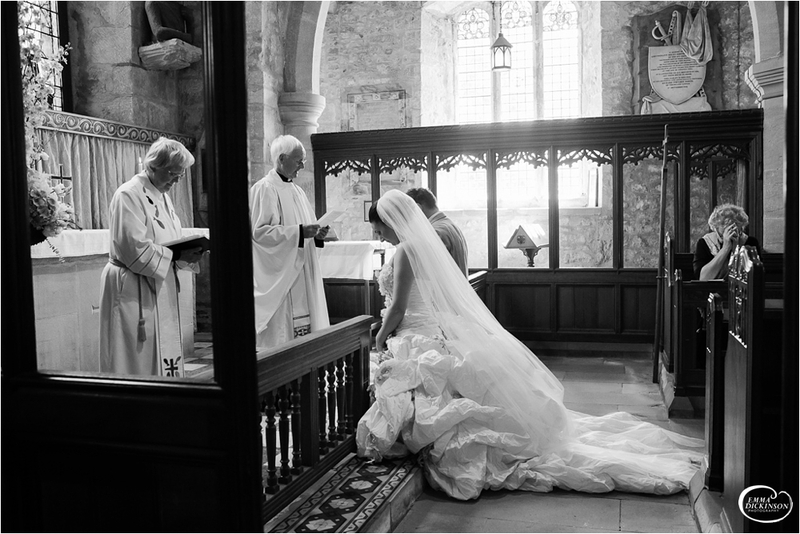 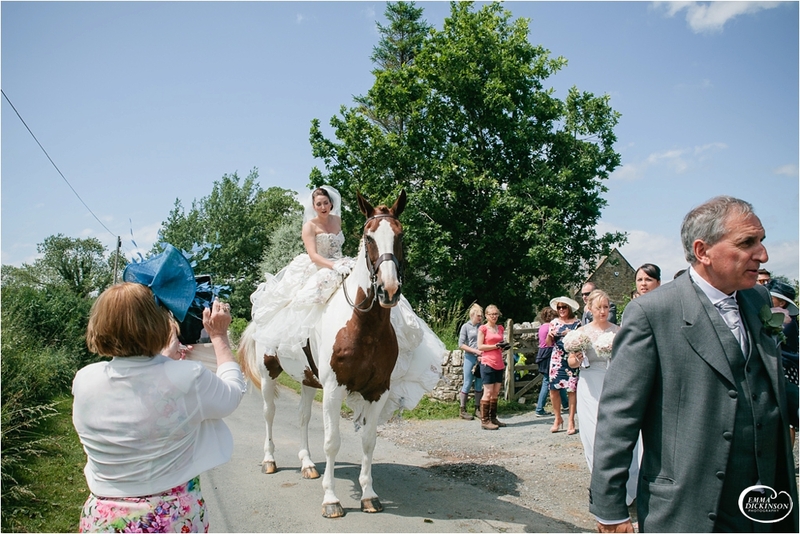 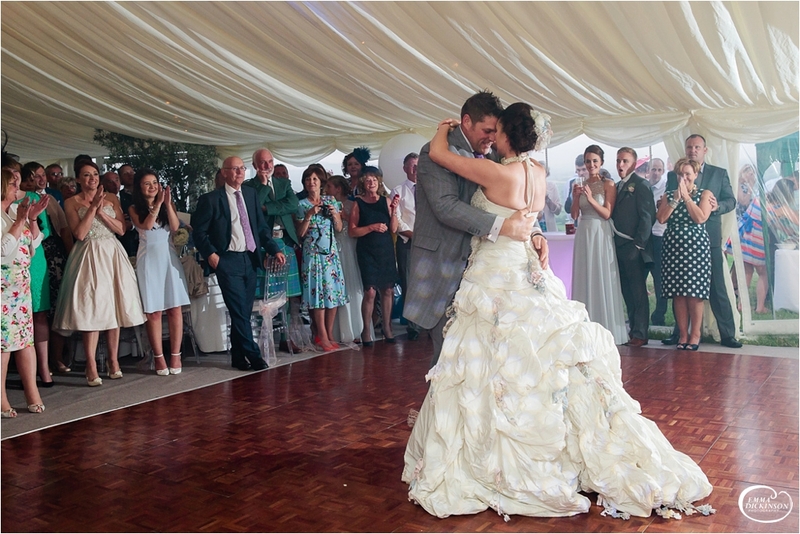 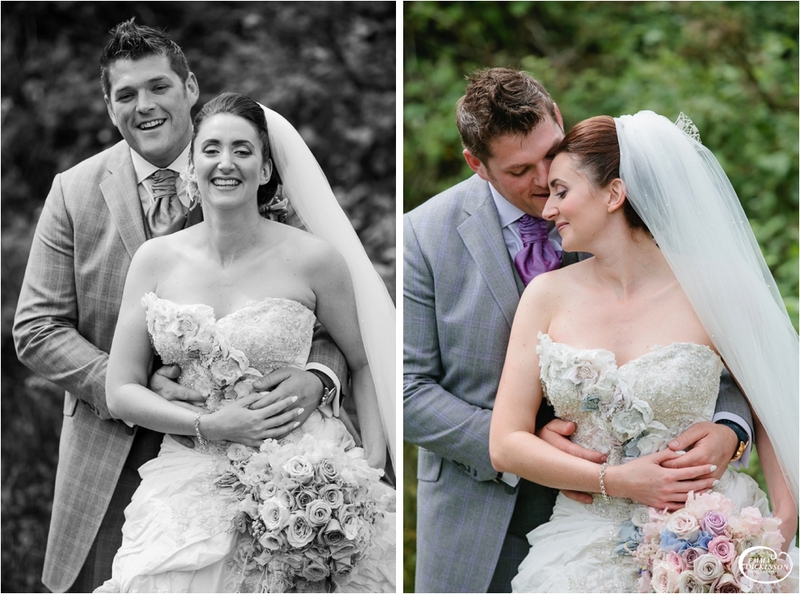 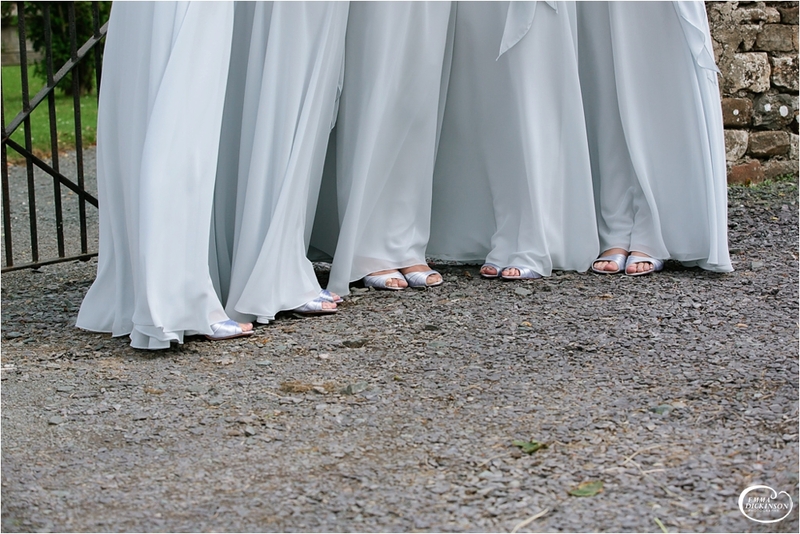 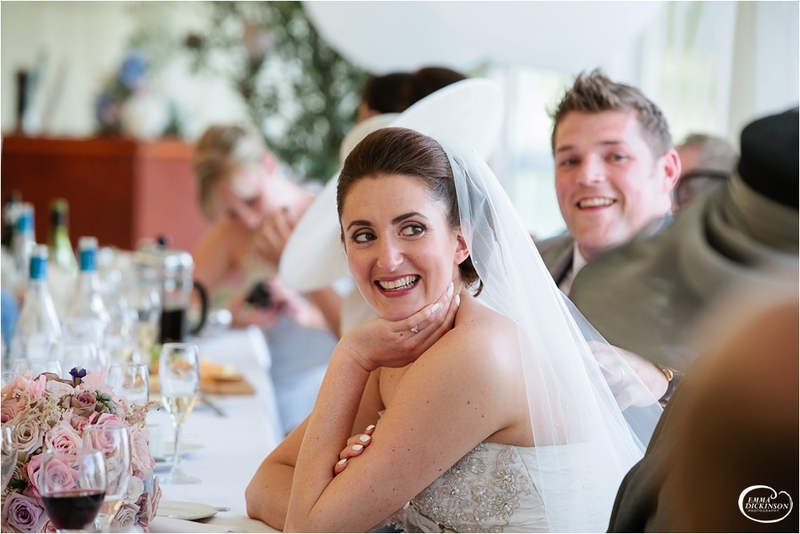 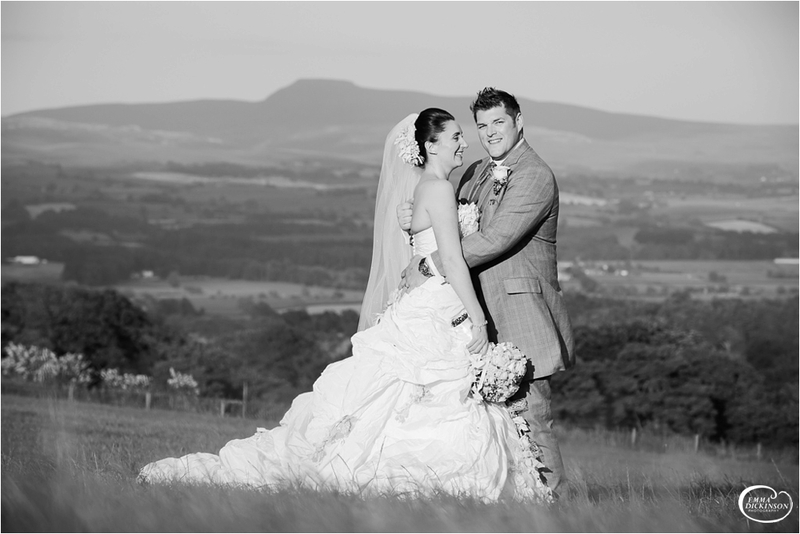 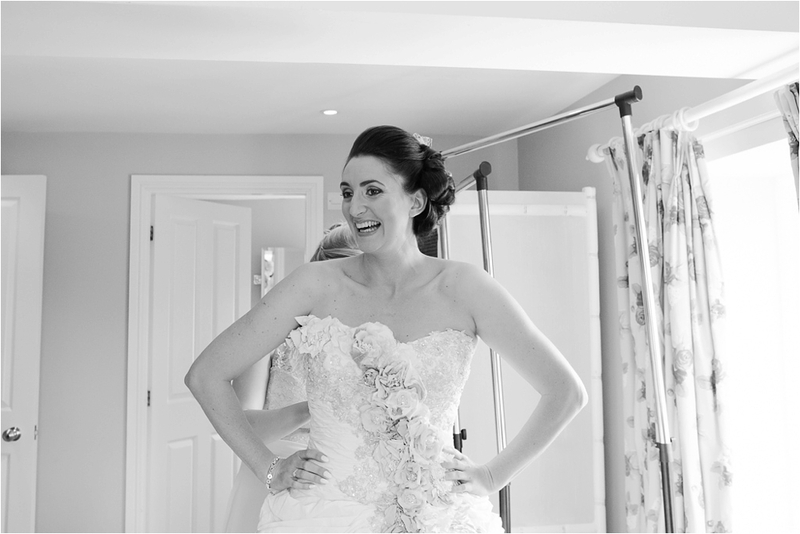 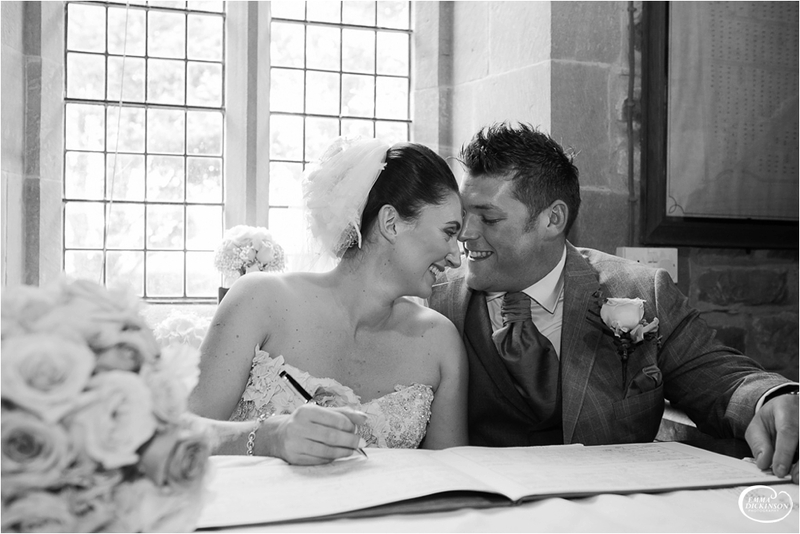 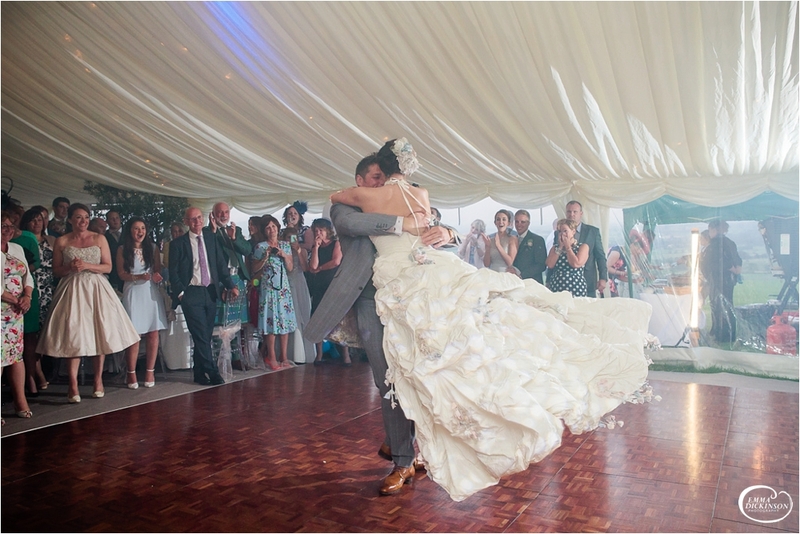 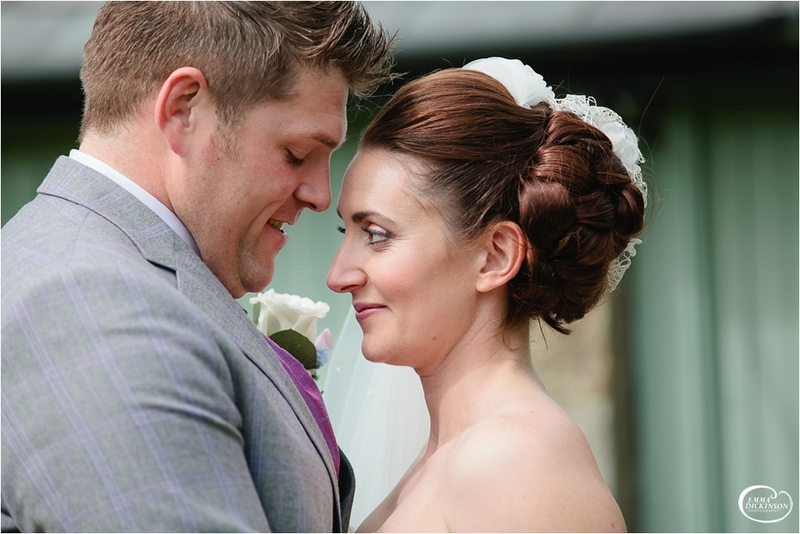 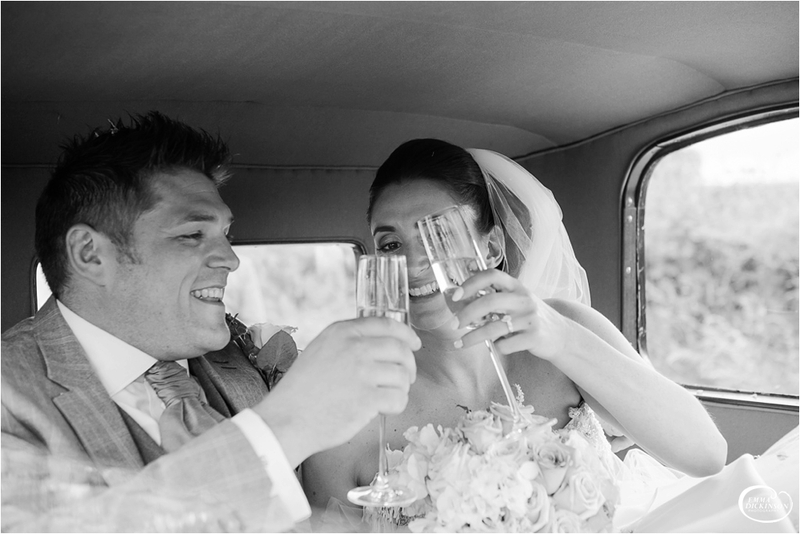 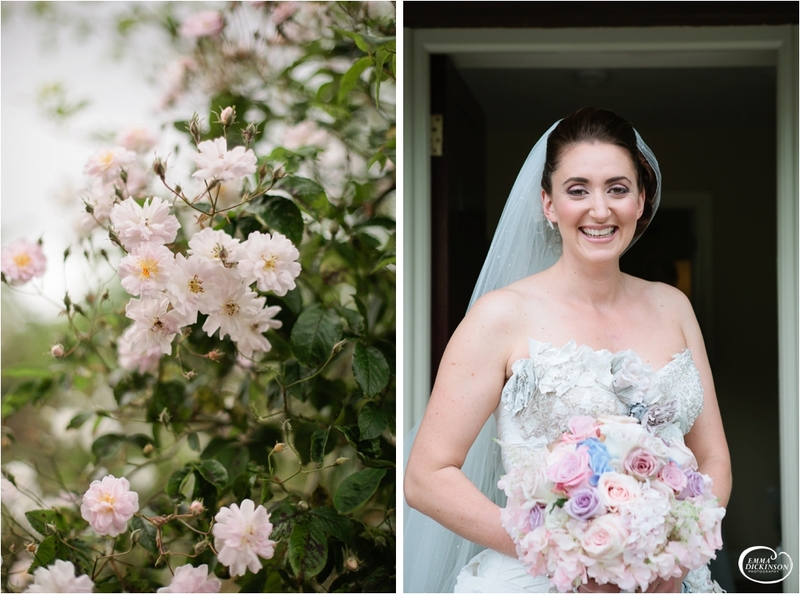 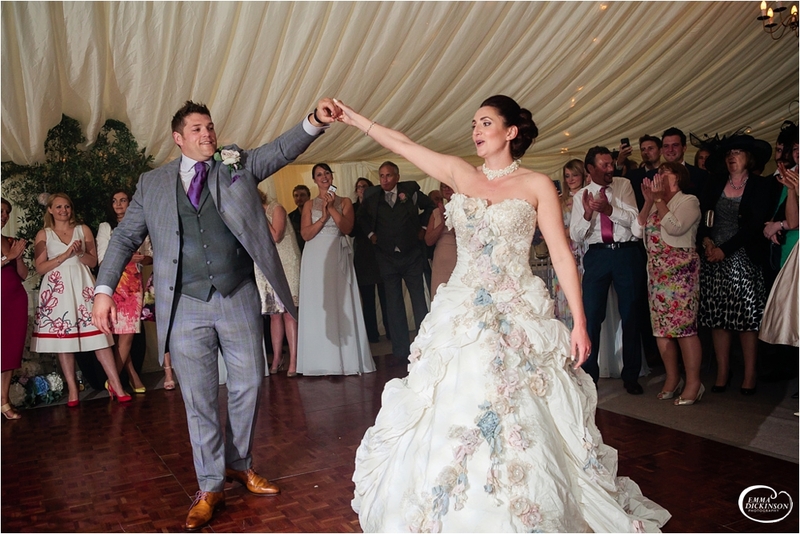 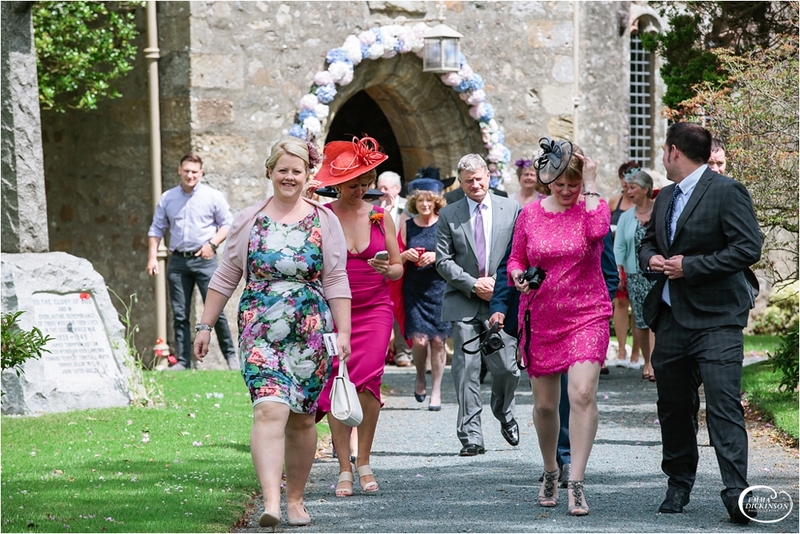 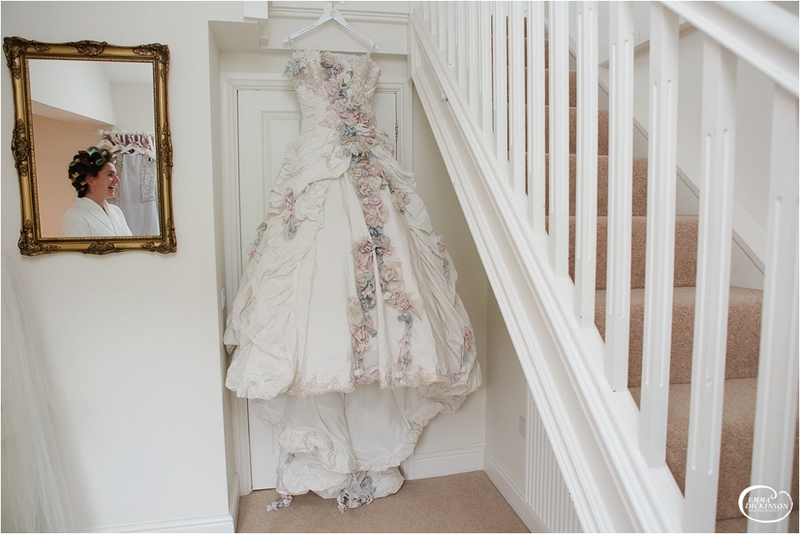 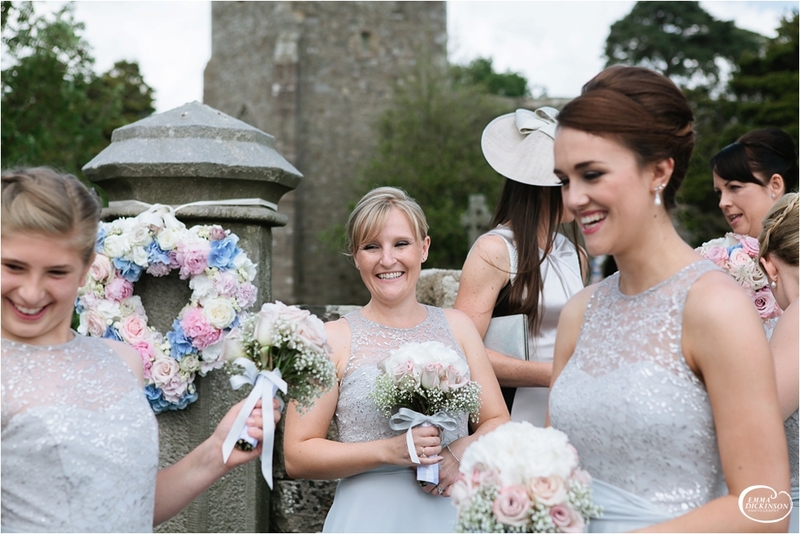 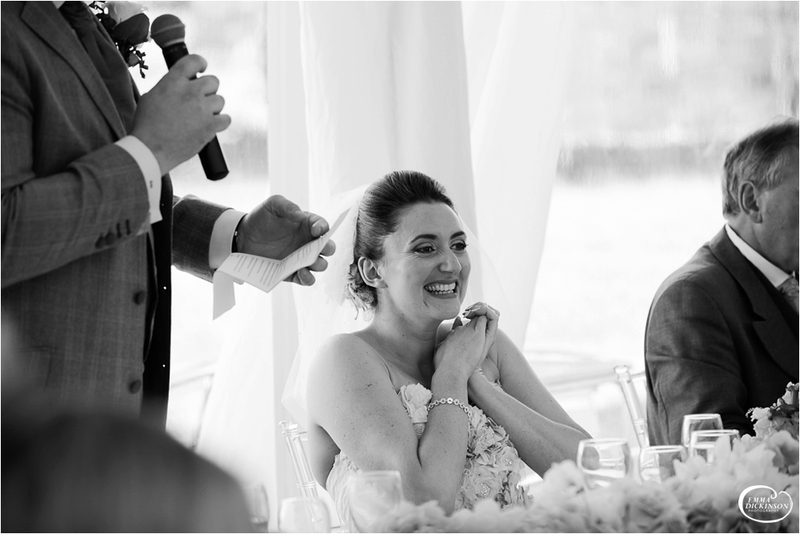 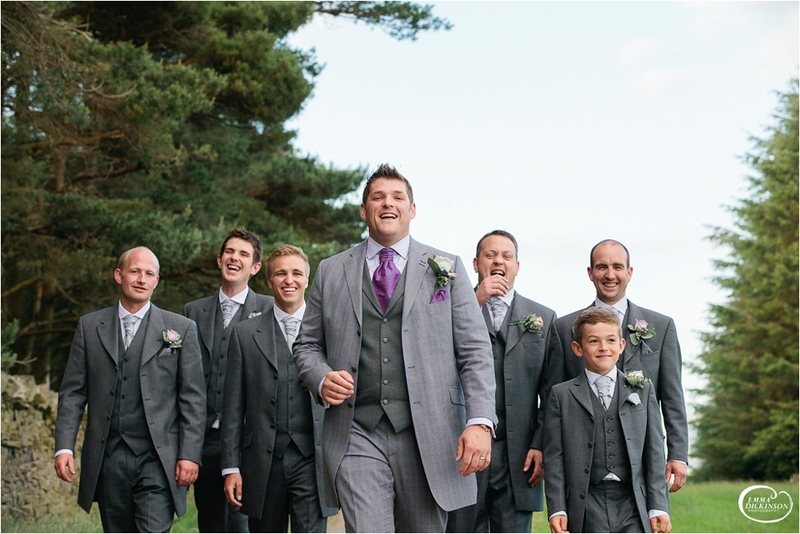 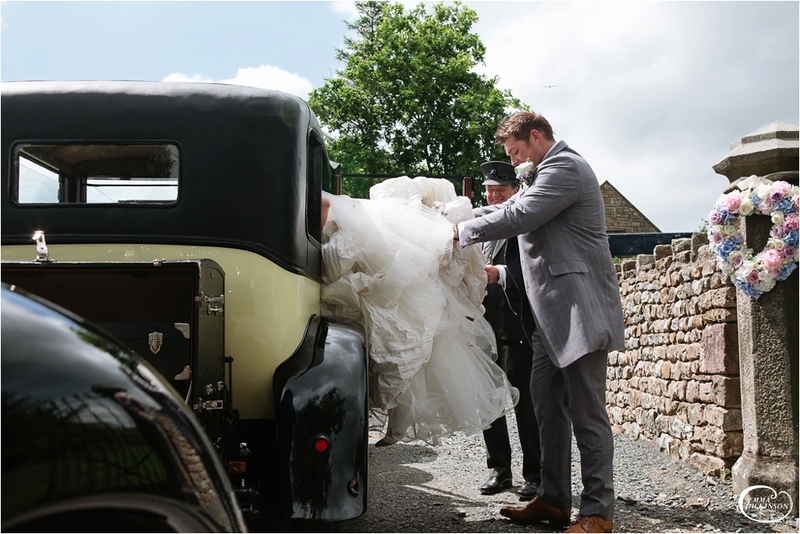 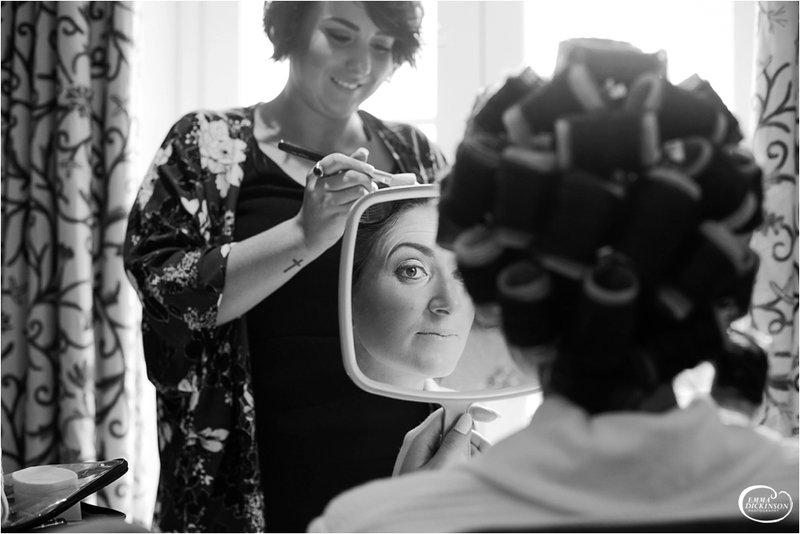 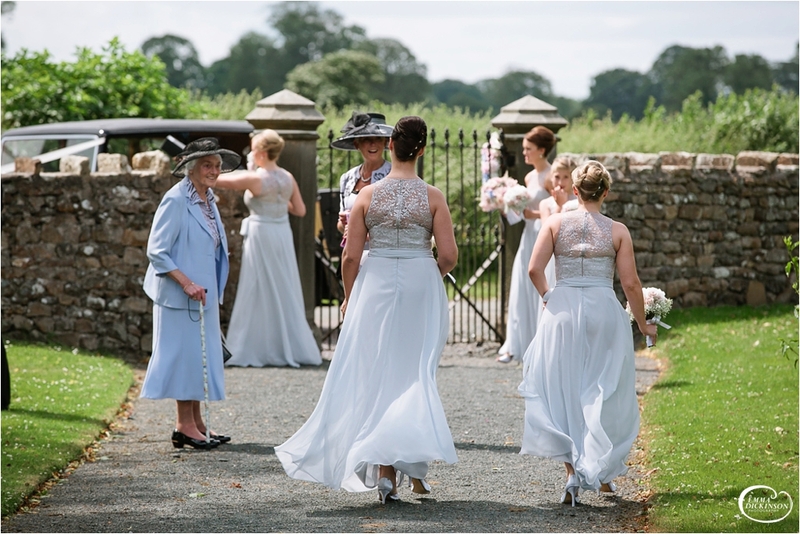 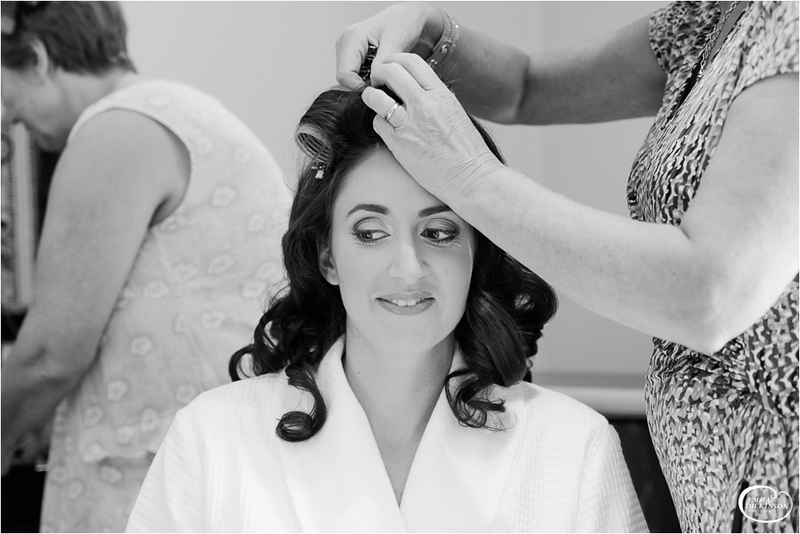 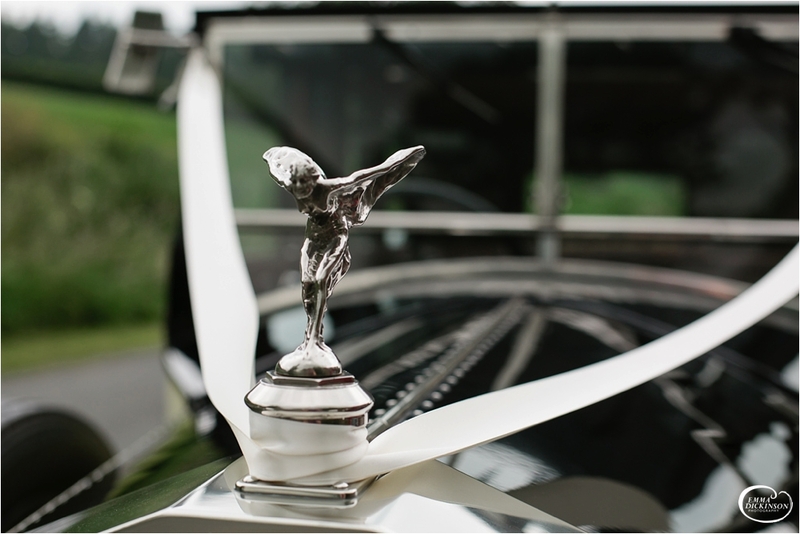 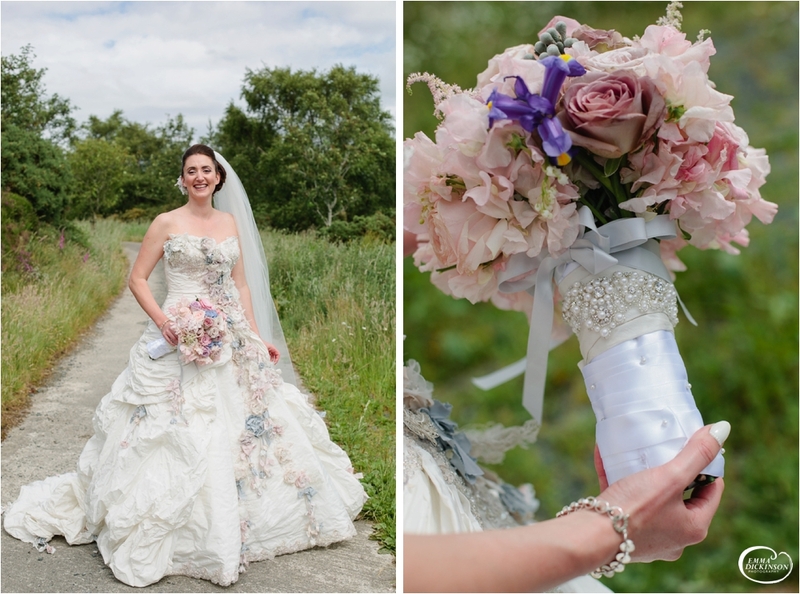 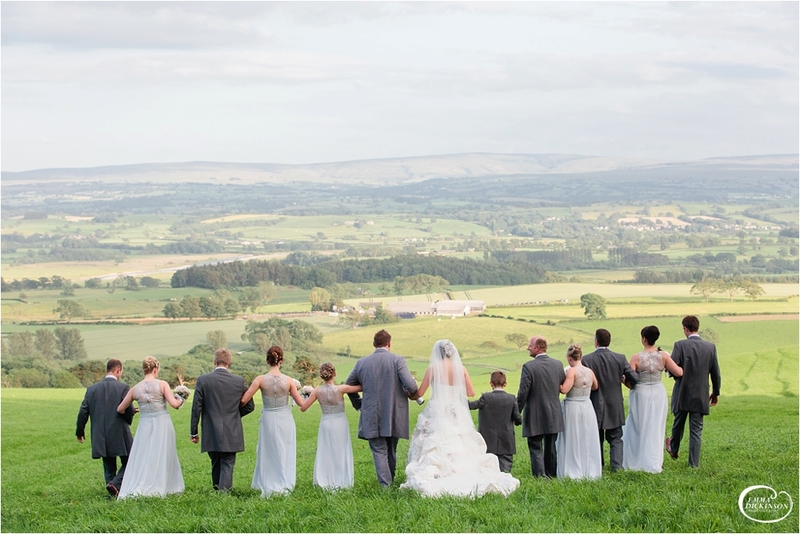 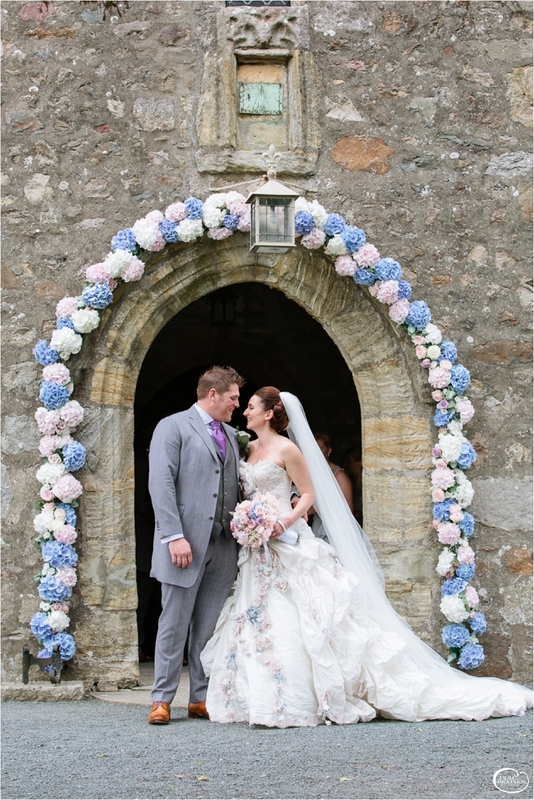 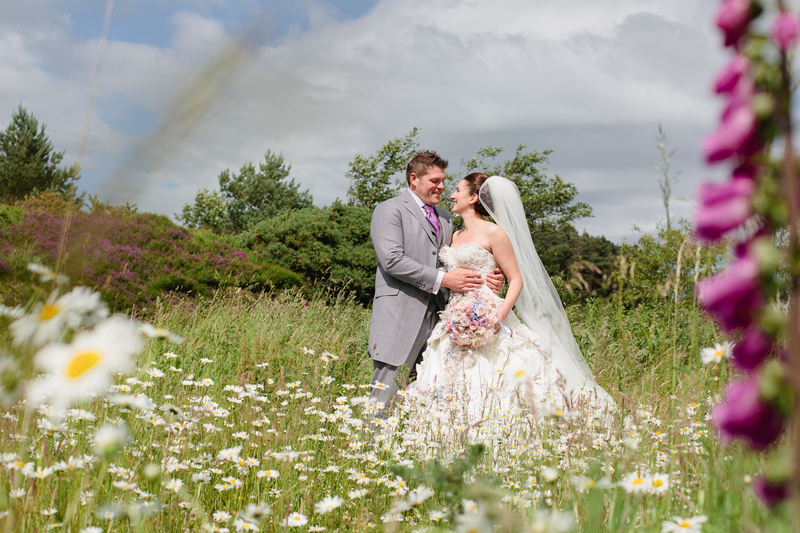 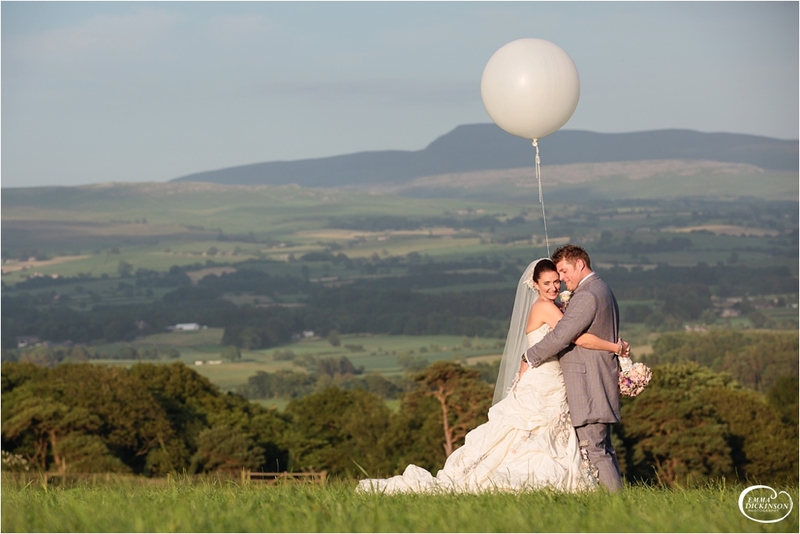 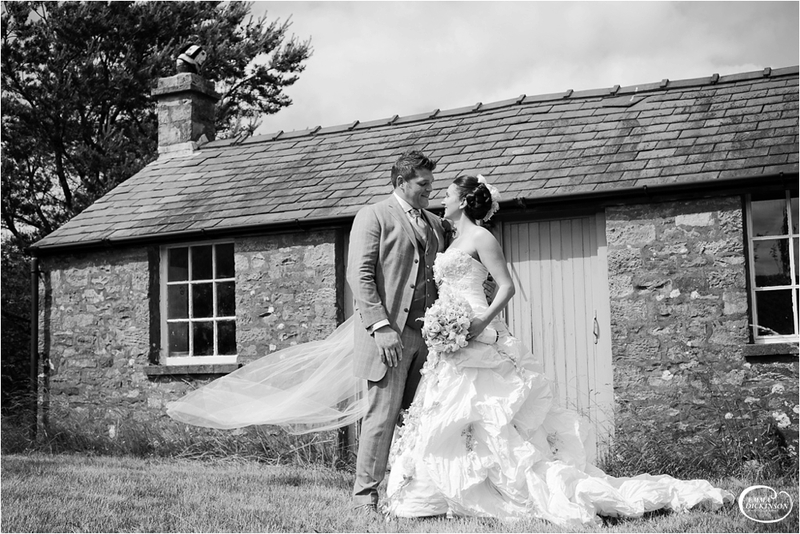 Rebecca wore a stunning Ian Stuart gown and her bridesmaids complimented her in pale blue. 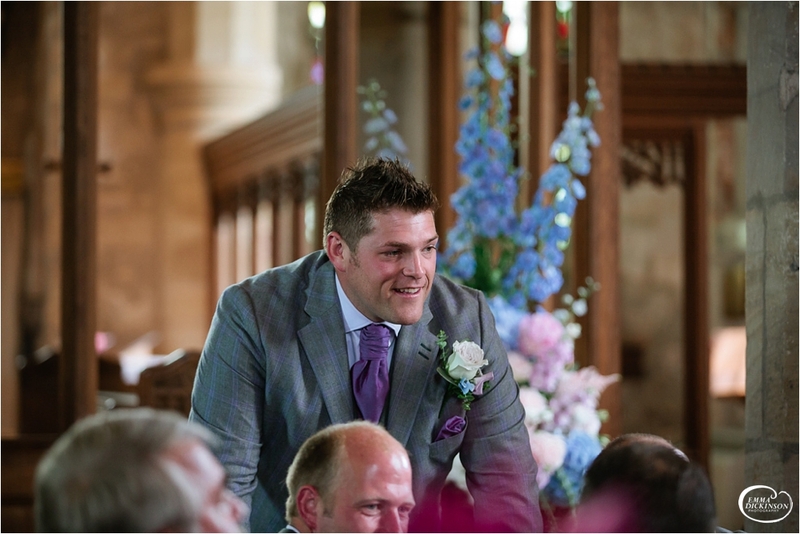 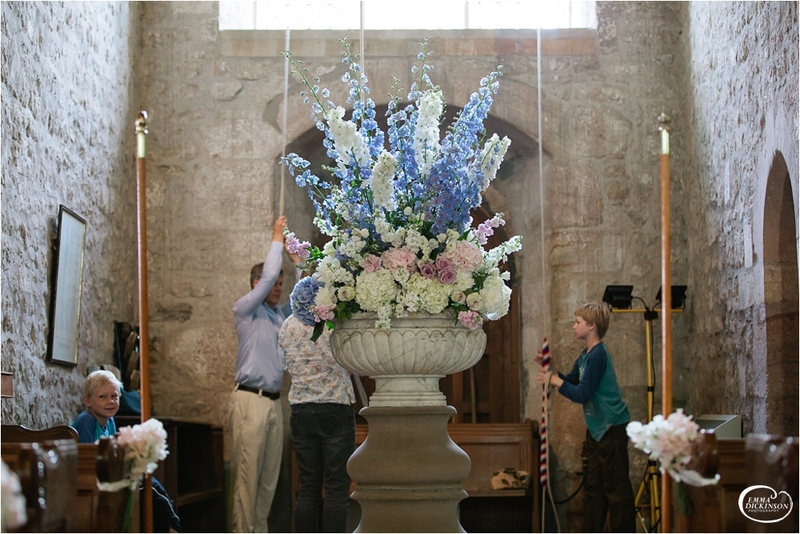 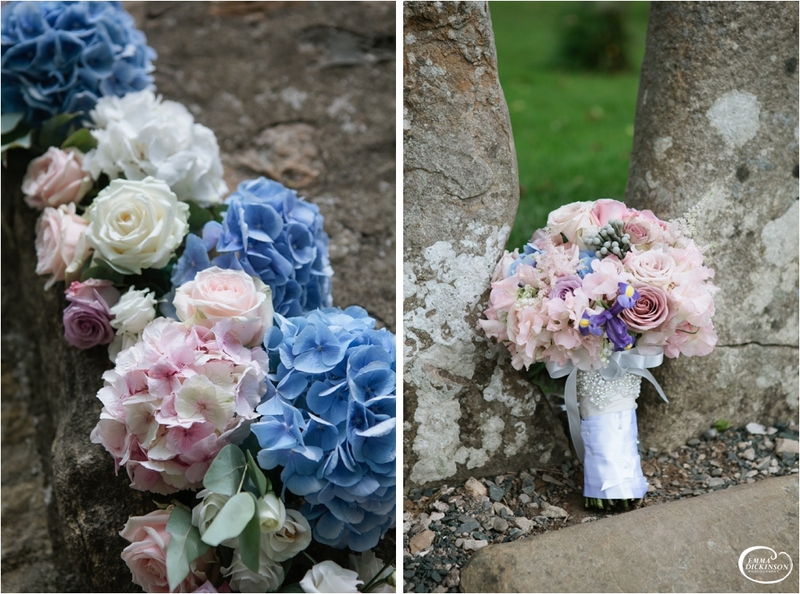 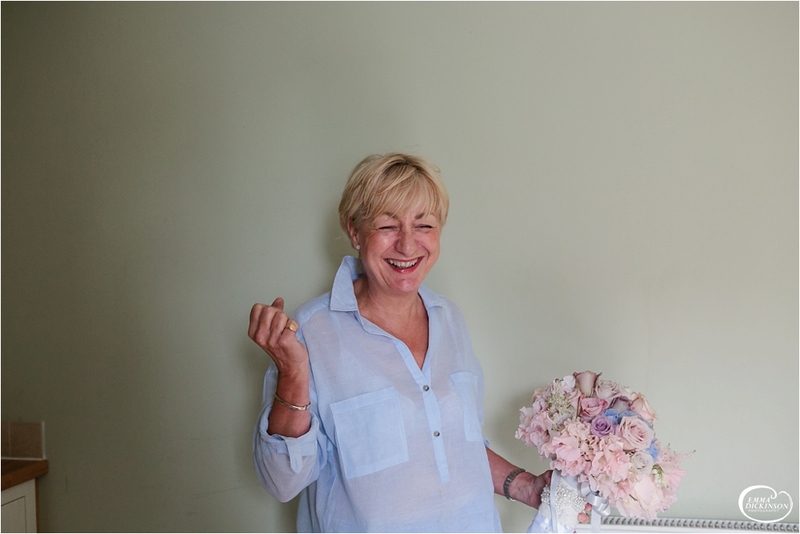 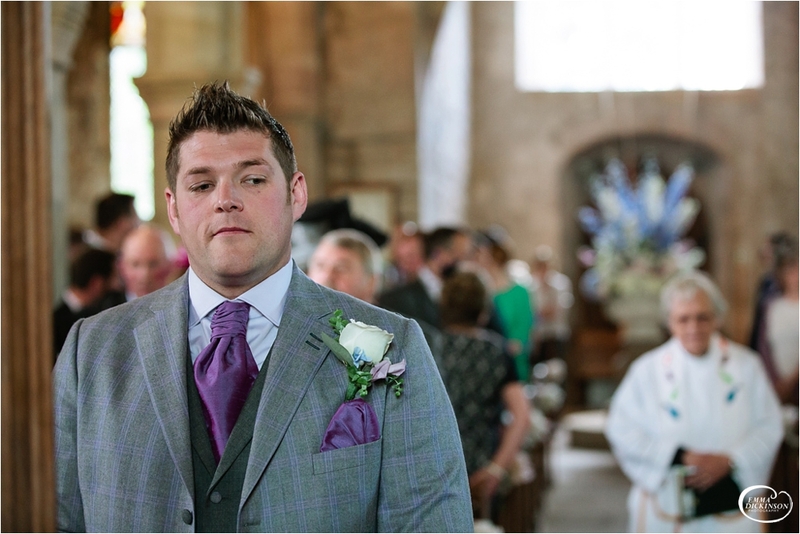 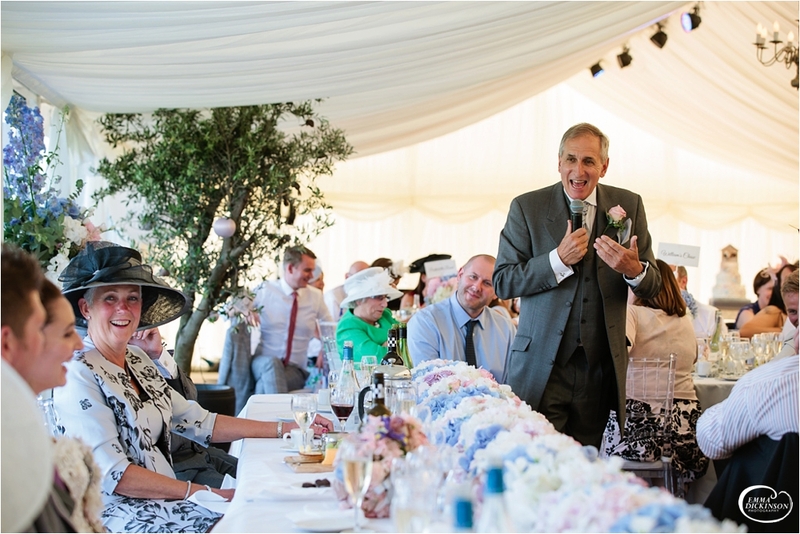 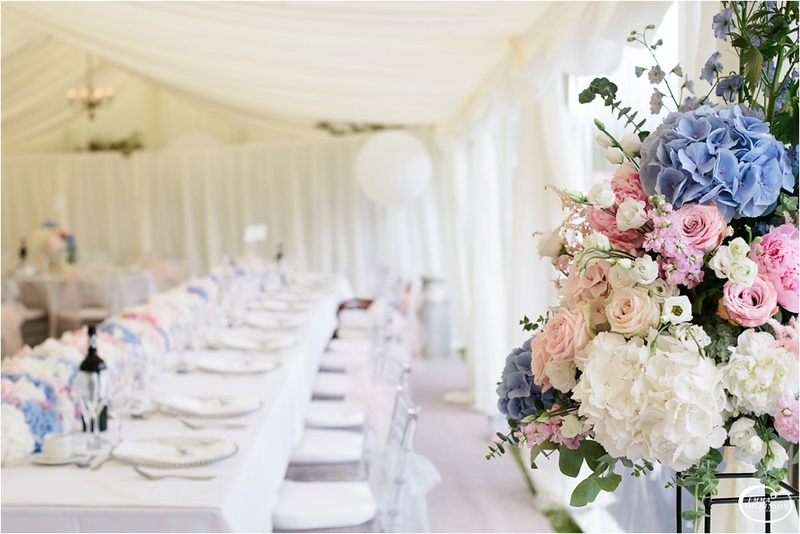 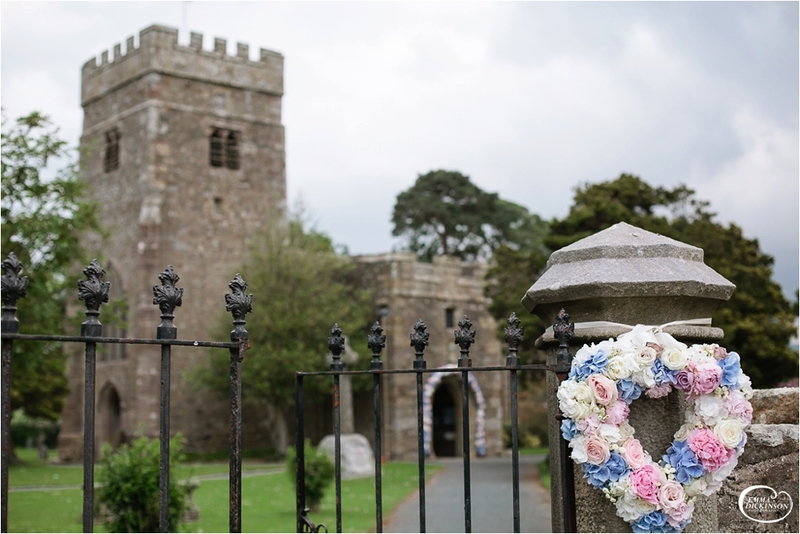 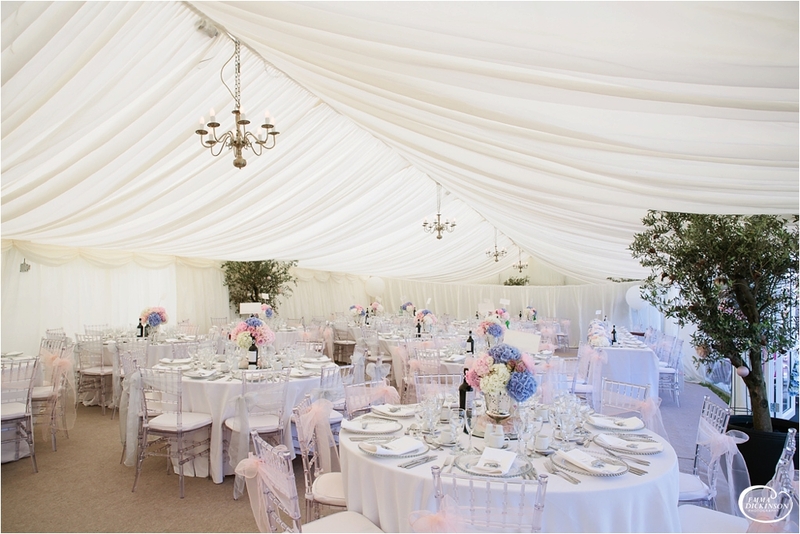 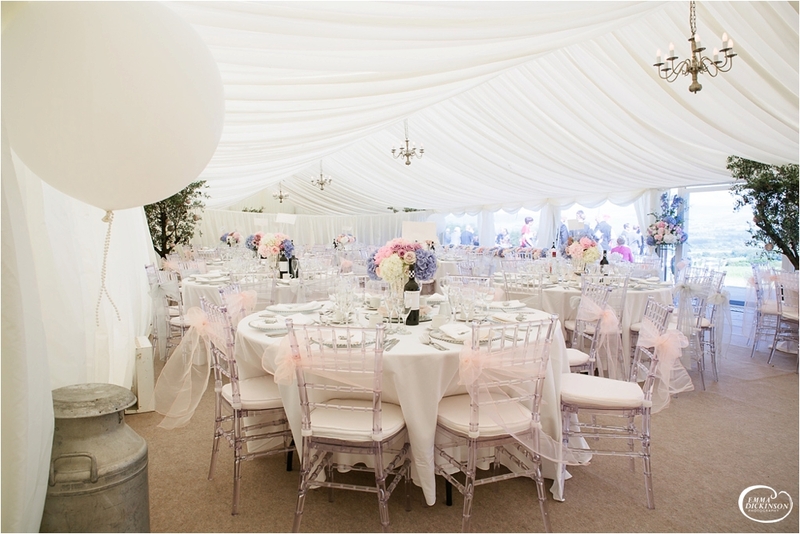 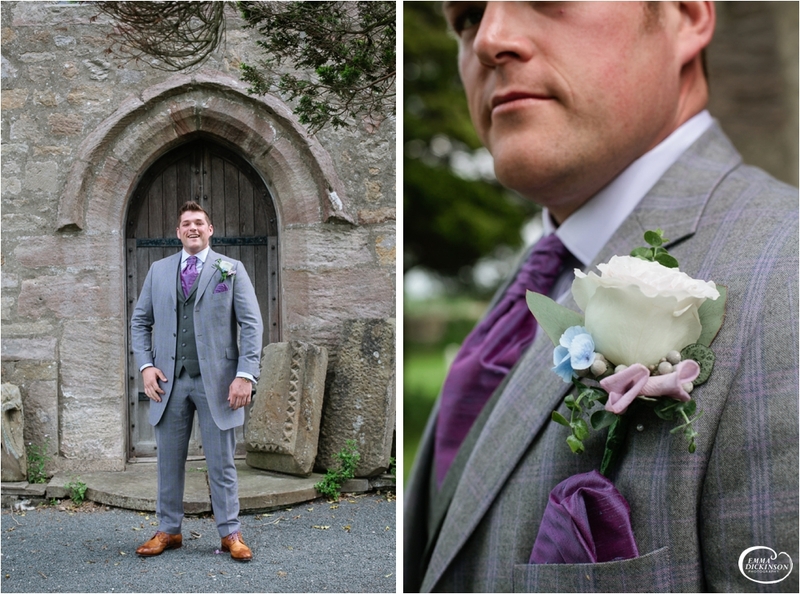 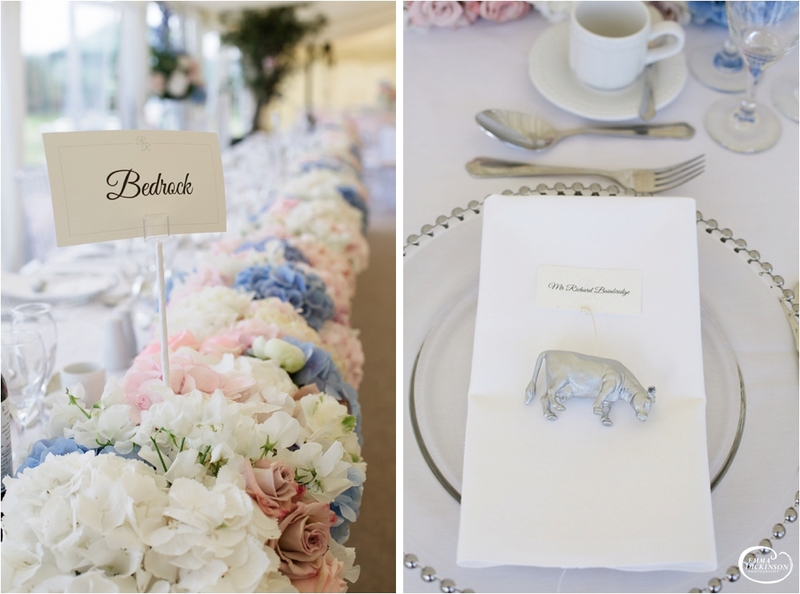 Richard’s mum is a florist, she created some absolutely beautiful arrangements, decorating the church and marque in similar pale pinks and blues. 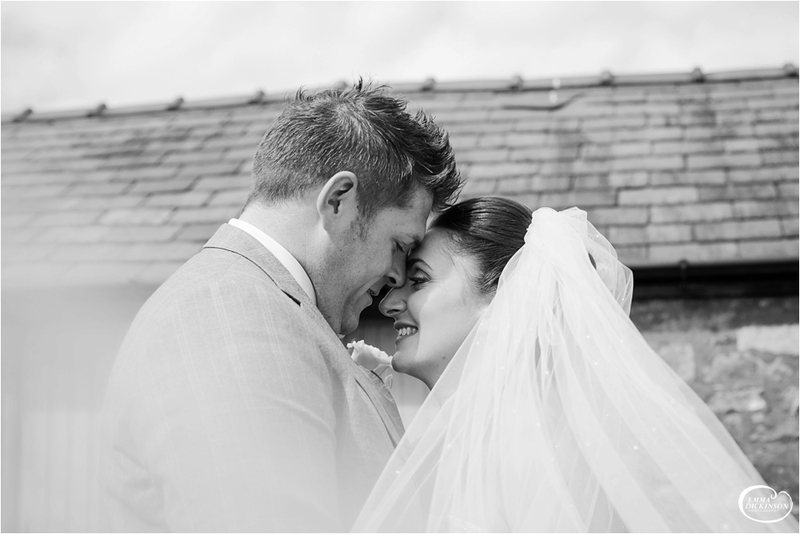 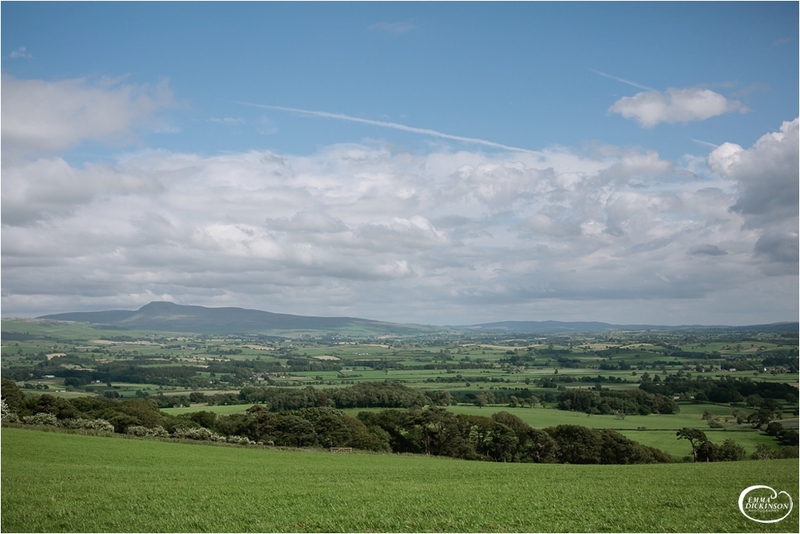 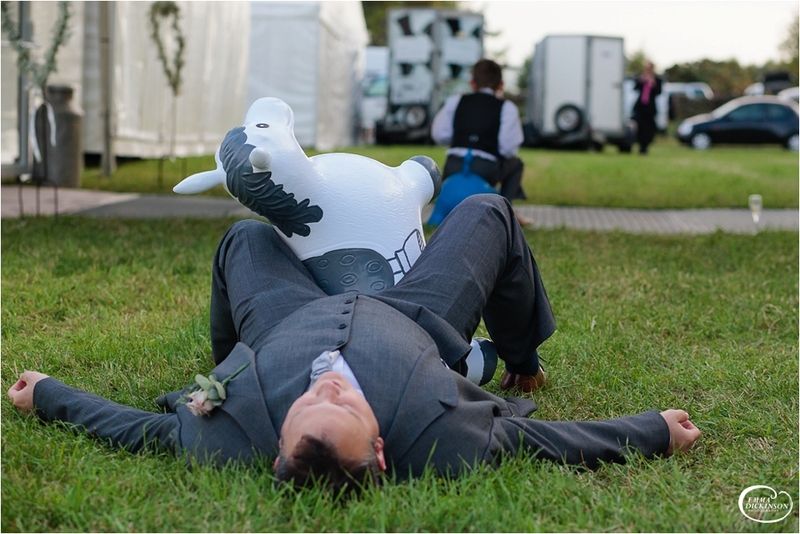 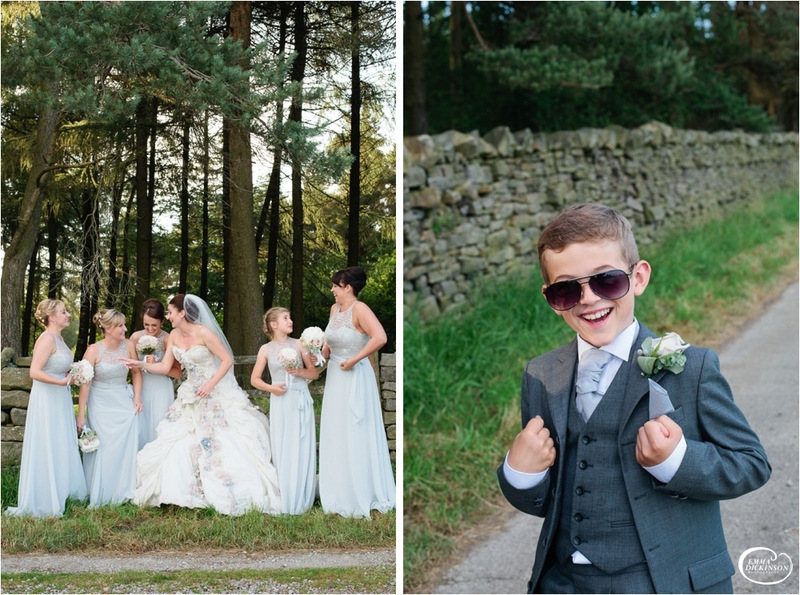 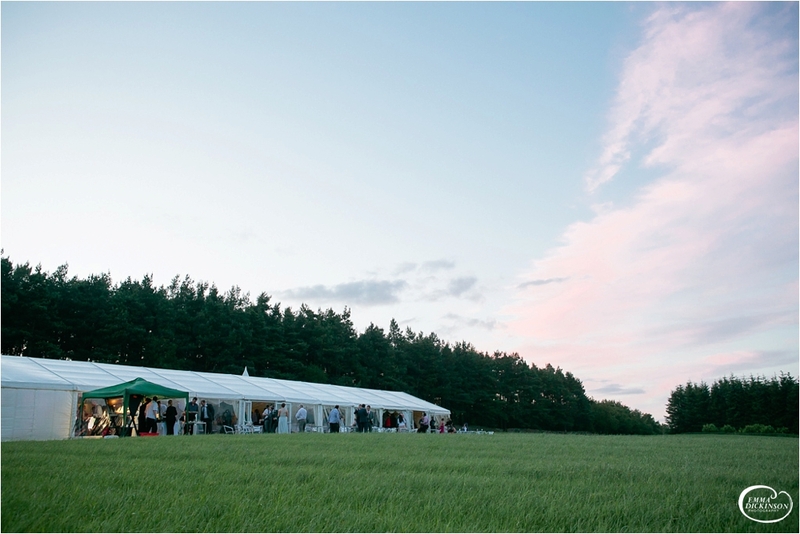 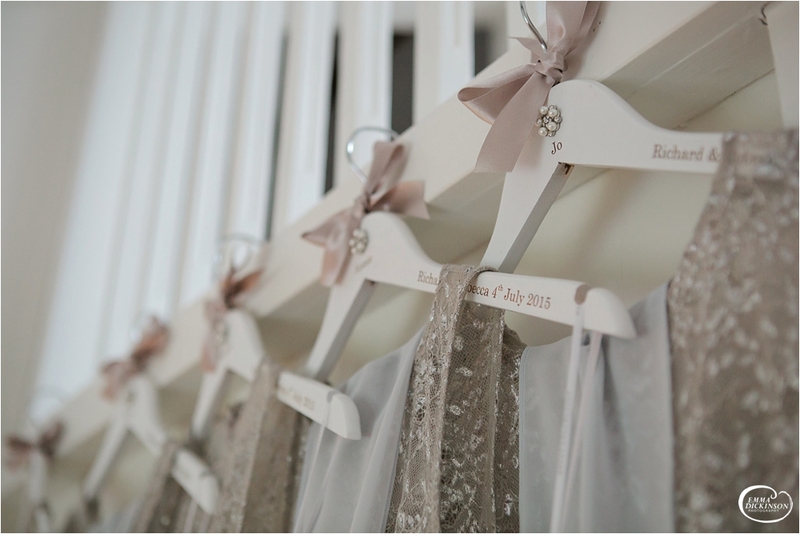 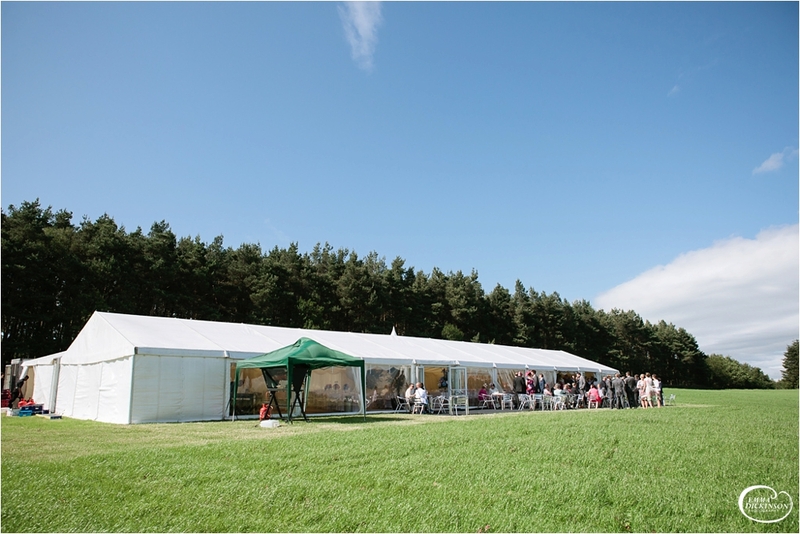 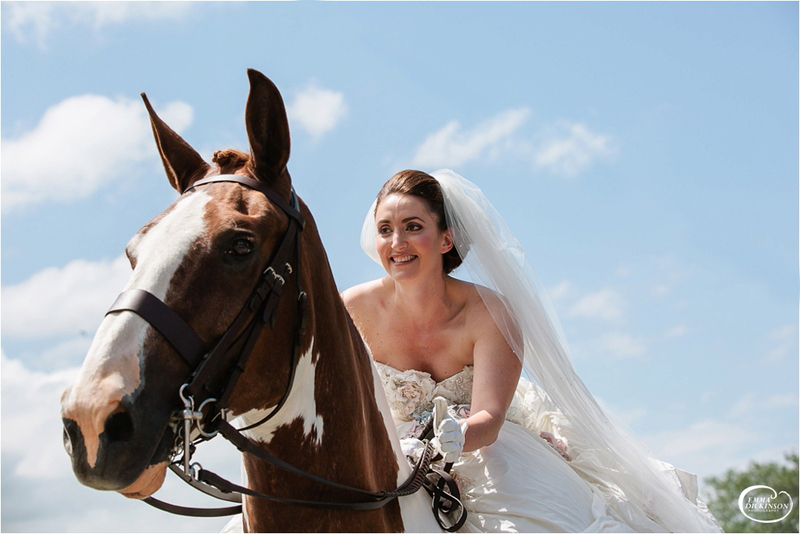 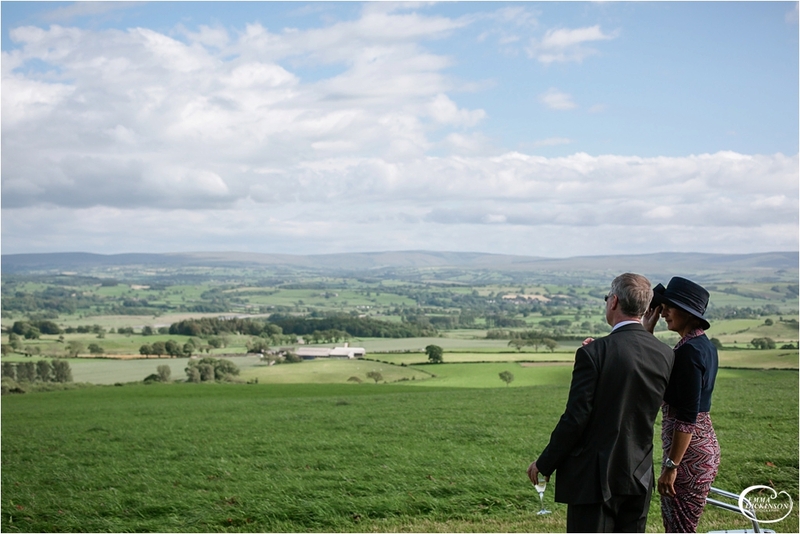 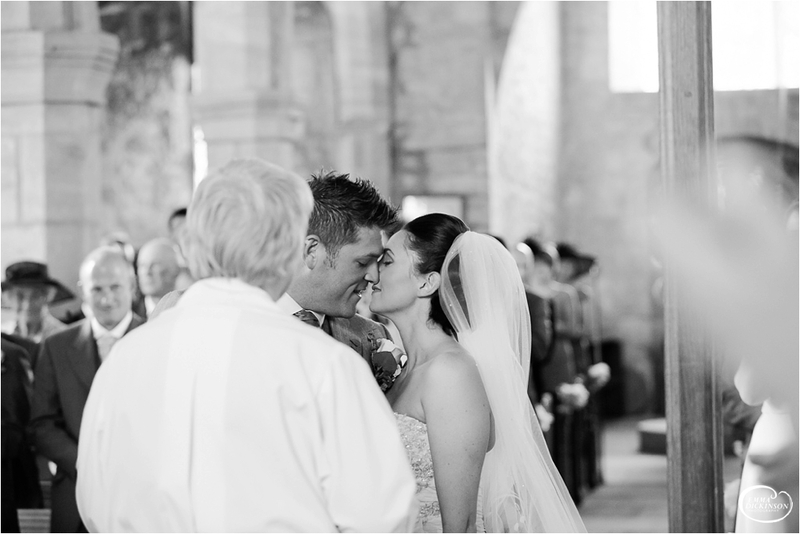 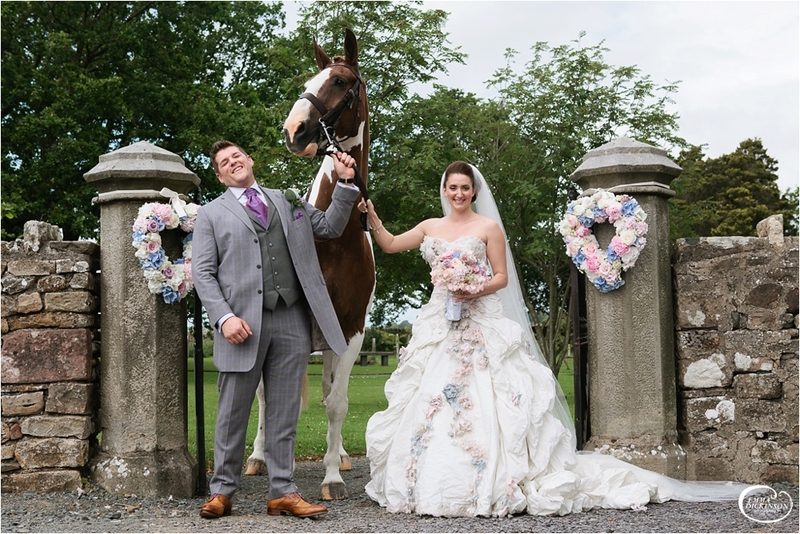 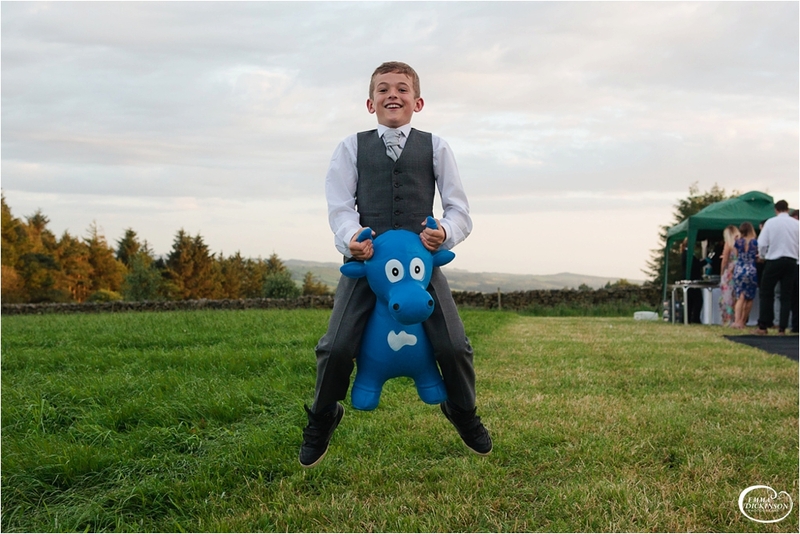 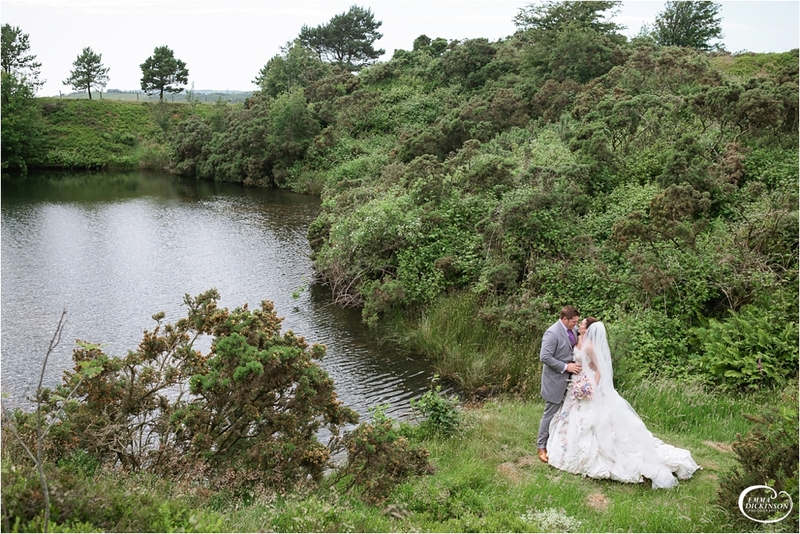 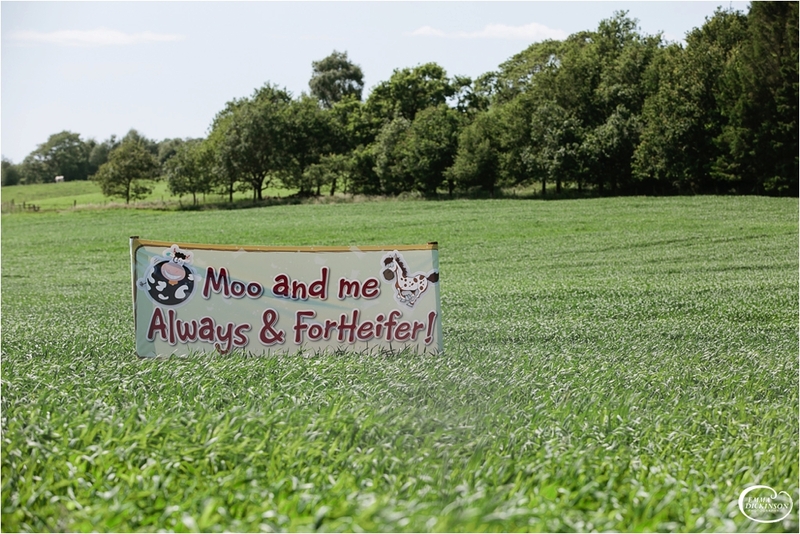 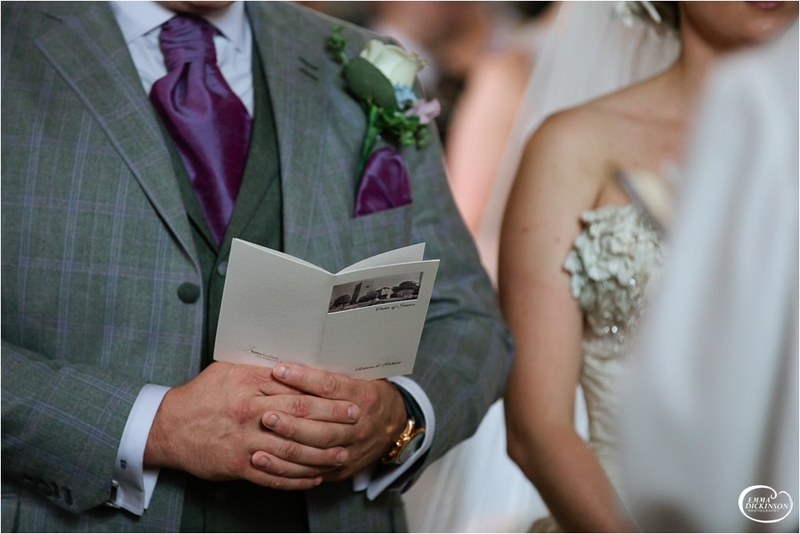 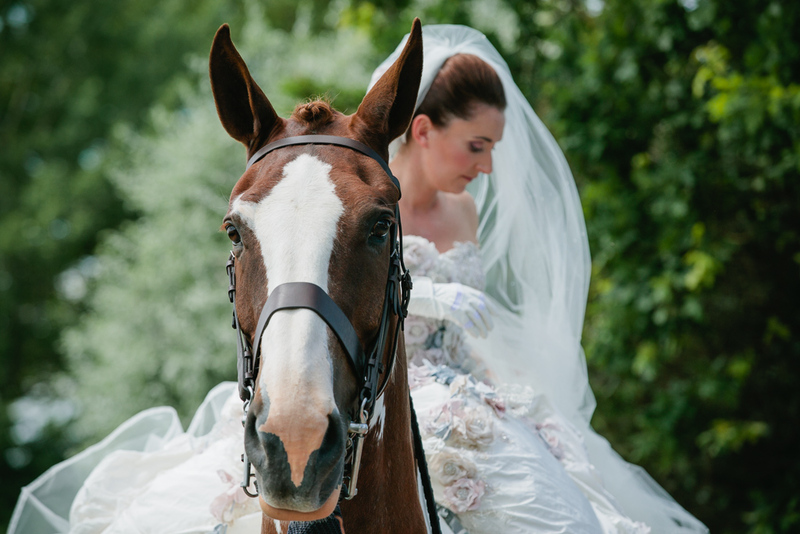 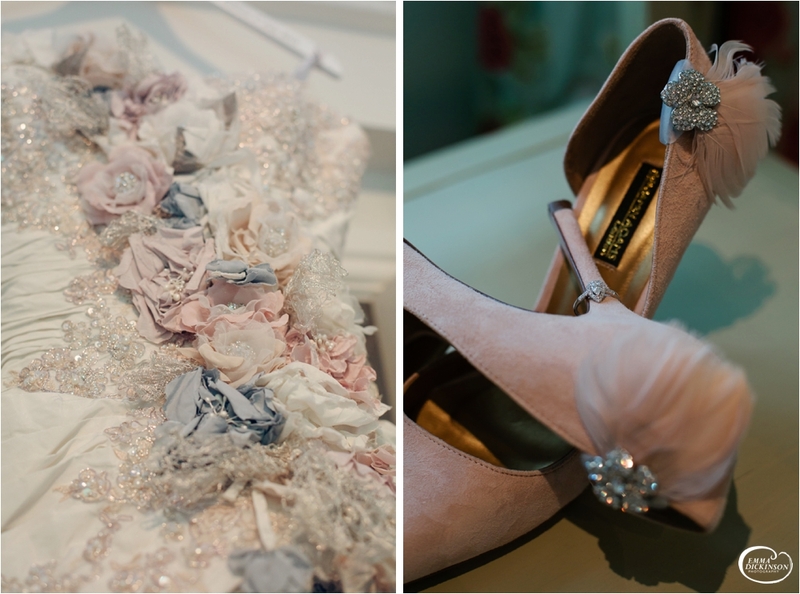 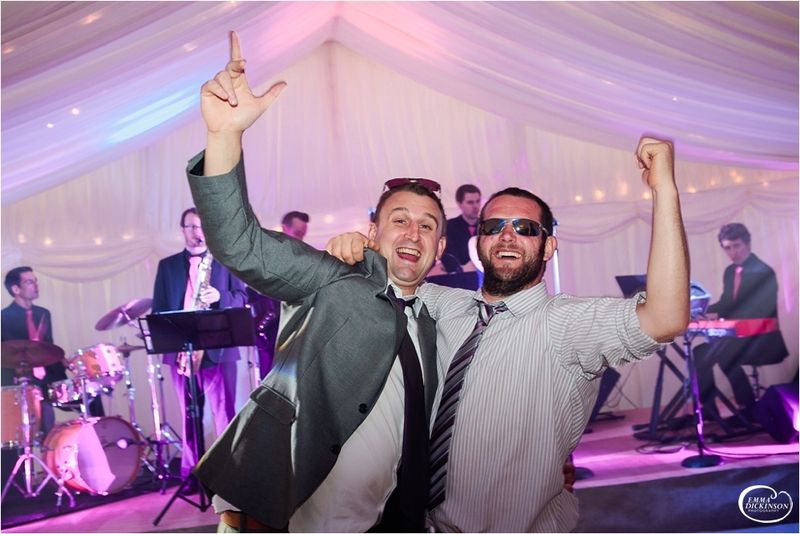 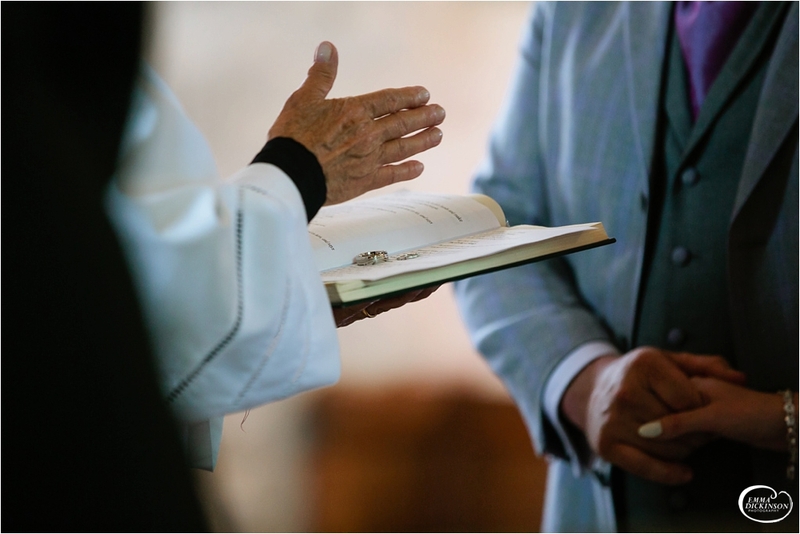 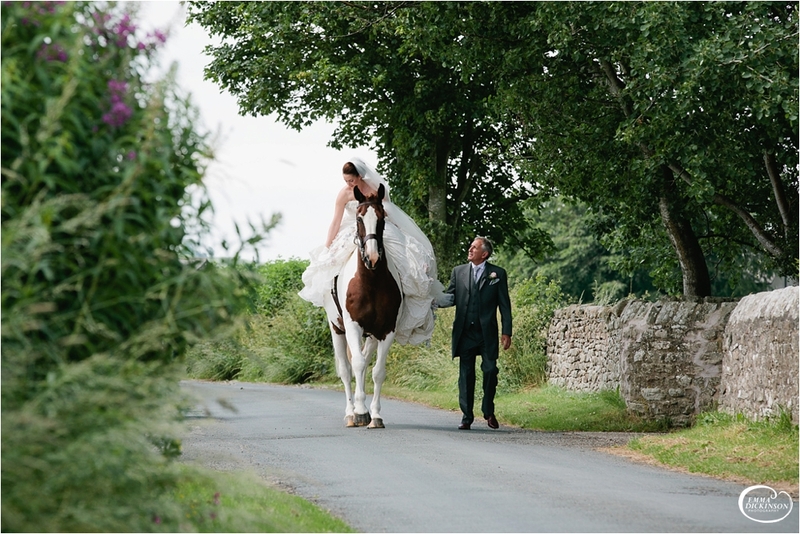 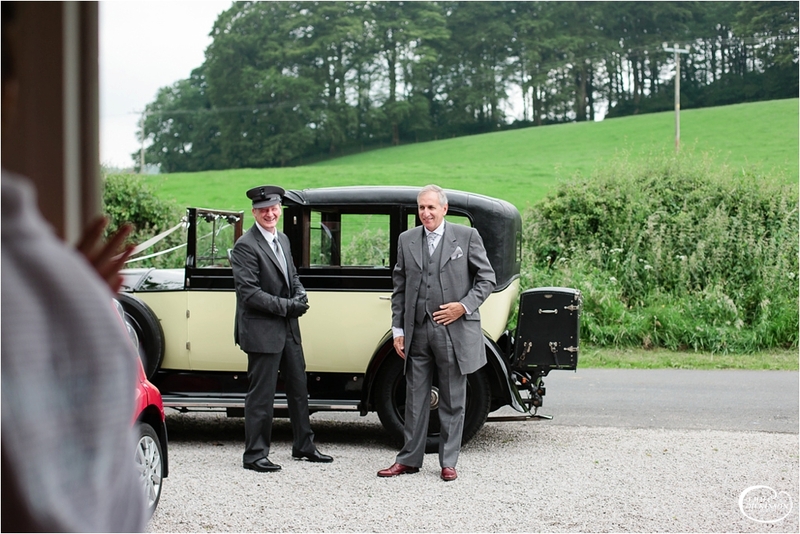 Here is a small selection of photographs from their big day.